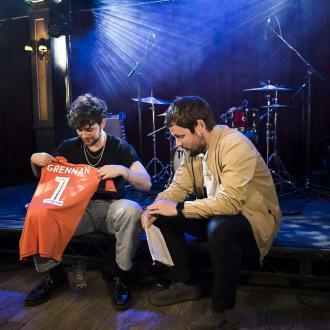 Rising rocker Tom Grennan is set to return to his former football club Luton Town for a one-off training session for the first time since launching a music career. Tom Grennan is set to return to his former football club Luton Town for a training session. 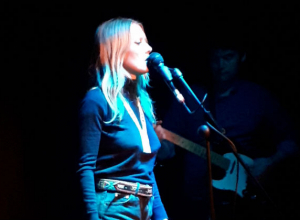 The 23-year-old singer/songwriter previously played for Championship team Aston Villa, as well as Stevenage, Northampton and Luton, and the latter League One team are giving him the chance to go back to his roots and trade his microphone for Astro Turfs. The 'This Feeling TV' producers got in contact with Luton Town to ask for a full report from one of the musician's former coaches, and he clearly impressed them back in the day. Tom then asked what would be required of him. Amid a busy festival season - which sees Tom play RiZE and Reading and Leeds Festivals next month, Tom is pencilled in for a training day at Luton Town.